Join us for this interactive web workshop where we will demonstrate 3D image processing and analysis using Simpleware software. We walk also you through the workflow of building high-quality models for the inspection and non-destructive evaluation of manufactured parts. Join us for this interactive web workshop where we will demonstrate 3D image processing and analysis using Simpleware software. 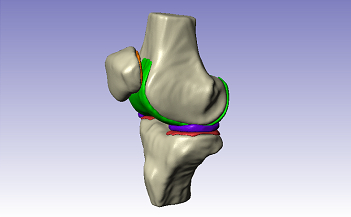 We walk also you through the workflow of building high-quality models for advanced analysis of anatomies, implants, medical devices, and surgical techniques. Join us for this interactive web workshop where we will demonstrate the ease of 3D image processing with Simpleware Software. We will walk you through the workflow of how to build high fidelity models from 3D data for a variety of applications. This customer webinar from Mediprint will show the benefits of medical 3D printing, with a particular focus on organs. Mediprint will discuss their use of Synopsys Simpleware™ software to generate robust models ready for 3D printing using Stratasys machines. Insights from the workflow will show the ease and speed by which these models can be created, and the many benefits for clinicians using 3D printed models such as organs. Join us for this interactive web workshop where we will demonstrate the ease of 3D image processing with Simpleware Software. We will walk you through the workflow of how to build high fidelity models from 3D data for a variety of applications.This web workshop features a live demonstration in Simpleware Software where you will experience first-hand how quick and easy it is to visualize and process your 3D image data and generate high quality models for CAD, FE/CFD and 3D printing. You are welcome to ask questions and chat with our team of Application Engineers throughout the workshop. Join this webinar and see how the Simpleware Human Body Model products benefit design and simulation applications such as medical devices, consumer products, bioelectromagnetics, and wearable technologies. Join us for this interactive web workshop where we will demonstrate the ease of obtaining high fidelity models from 3D image data using Simpleware. We will walk you through the workflow of how to build models from 3D data for a variety of applications. 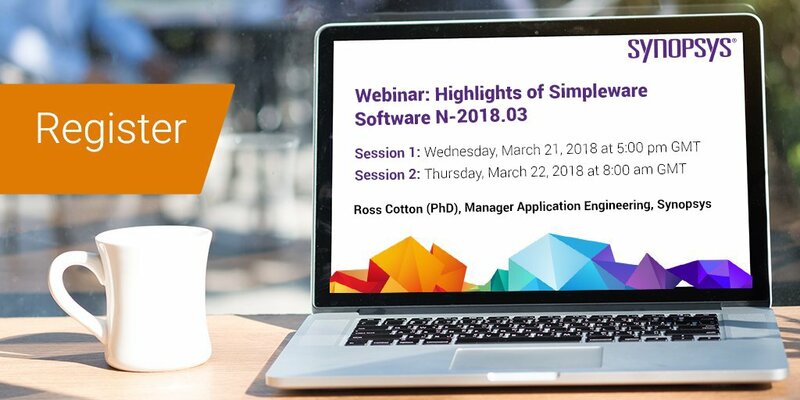 Join us for this free webinar on the latest features and improvements to Simpleware software's 3D image data visualization, analysis and model generation capabilities. Join this webinar to learn how to build patient-specific models in Simpleware for the interdisciplinary area of medical science, simulation and product development. 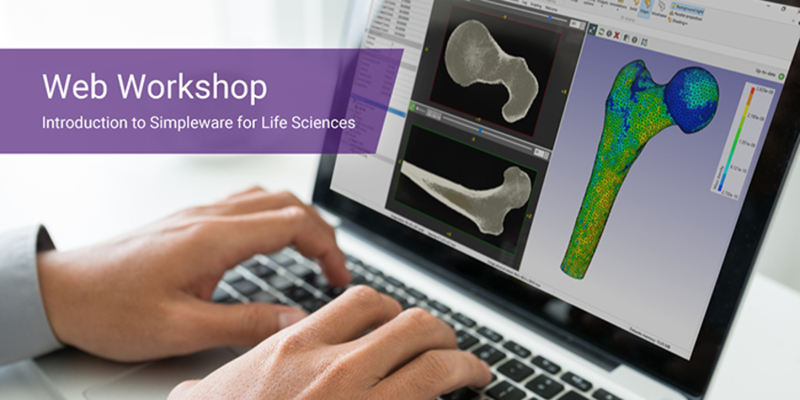 Join us for this interactive web workshop where we will demonstrate the ease of obtaining high fidelity models from medical image data using Simpleware. We will walk you through the workflow of how to build simulation-ready models for advanced analysis of anatomies, implants, medical devices, and surgical techniques. Register today for this free workshop. Join us for this webinar on Simpleware version M-2017.06. Learn about the exciting new features that enhance Simpleware's unparalleled ease-of-use and reliability as a comprehensive solution for creating the most robust, simulation-ready models for your 3D image data workflows. Attend this webinar focused on the ScanIP module of the Simpleware software suite. Learn how to improve the image processing and segmentation aspects of your Simpleware workflows. 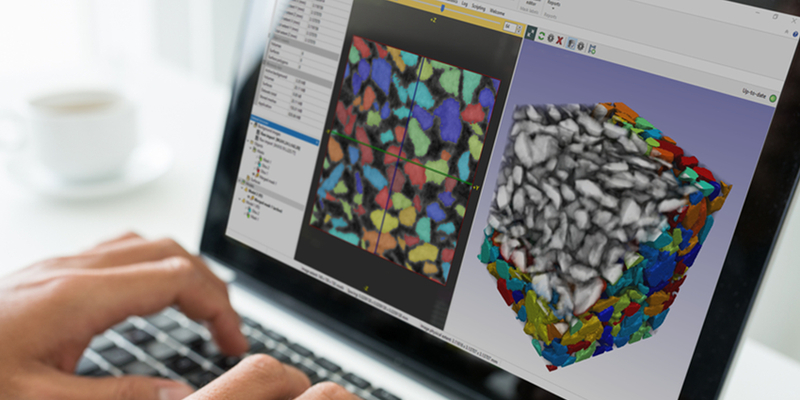 Join this webinar to discover how Repsol’s digital petrophysics workflow is producing meaningful inputs for rock typing and reservoir characterisation with the highest value solution available. This webinar is offered several times. Select the time that works best for you. This webinar is offered several times. Select the time that works best for you by registering here.